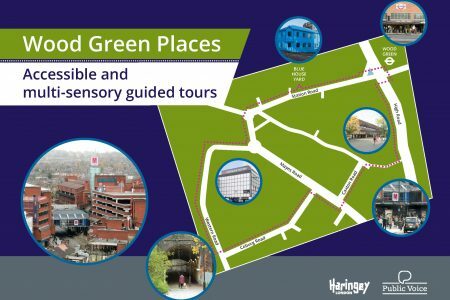 To understand how Wood Green can become a better place for people with disabilities to live, work and visit, Haringey Council’s Regeneration team asked Public Voice to run a small number of guided tours of the area. 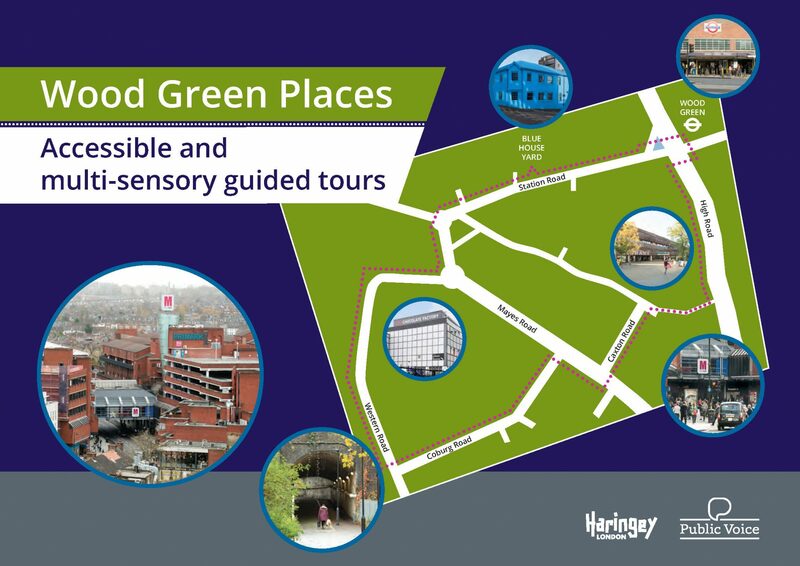 The purpose of these tours was to identify places and spaces in Wood Green that are currently less accessible and to gather ideas for specific projects that could make the area more pleasant and welcoming now and in the future for people with a diverse range of disabilities. Three tours took place with 19 participants in total. Our report summarises the comments made during the three tours. All comments have also been recorded on Haringey Council’s ‘Wood Green Places’ heatmap and clearly labelled as feedback from a Public Voice guided tour.